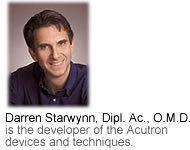 Electrical energy and light have been used for treating health conditions and pain relief since ancient times. The first use of electrical currents for this purpose has been traced to the ancient Romans who used electrical fish from the Mediterranean Sea to treat gout pain. Even earlier at the eve of the Bronze Age the Chinese used acupuncture needles, which create low electrical discharges when inserted in the body. The ancient Greeks have been known to treat health conditions by bathing patients in filtered light of specific frequencies. 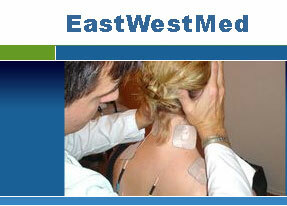 Modern research and technology have allowed the creation of much more precise electro-therapeutic tools. 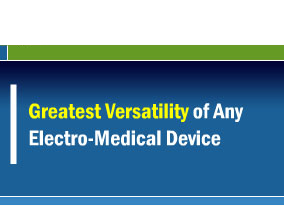 Acceptance of electro-therapy for pain management started in the 1960’s with the development of portable TENS units. Since then, many variations on electrical stimulation have been created, including electric muscle stimulation, interferential, high-volt and microcurrent devices. 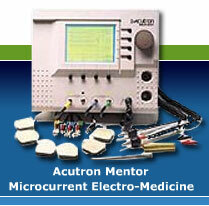 FIND OUT WHAT THE ACUTRON MENTOR CAN MEAN IN YOUR LIFE! !